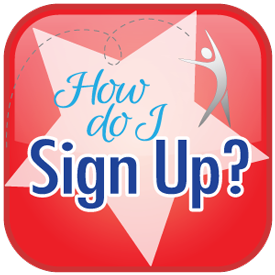 ATA Gymnastics – Learn Gymnastics! 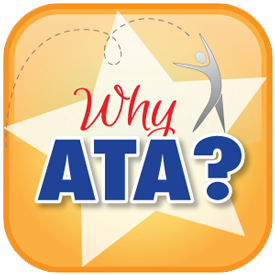 See What’s Happening at ATA Gymnastics! 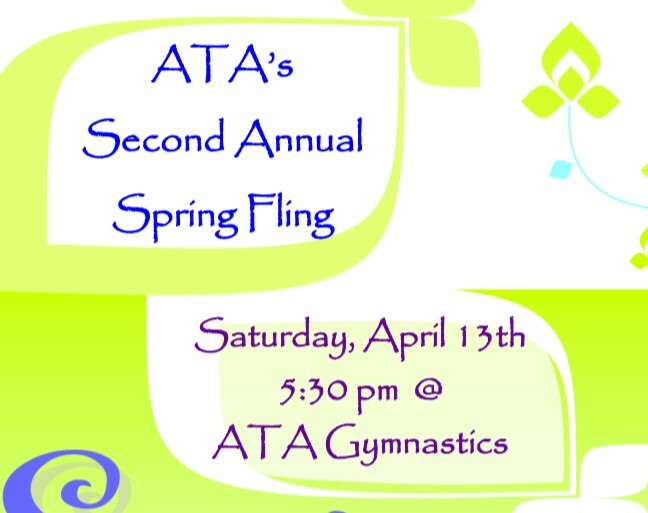 There’s always something fun to do at ATA Gymnastics! Check out our monthly news and upcoming events, participate in our summer program, or host a birthday party. 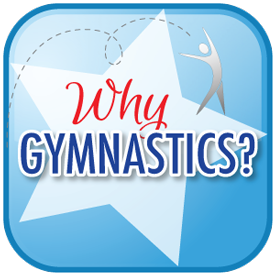 The physical benefits of gymnastics are numerous…the first being that it promotes an active, healthy lifestyle. Today’s society is struggling with a frightening epidemic of childhood obesity. According to the CDC, approximately 17% (or 12.5 million) of children and adolescents aged 2—19 years are obese. Children who suffer from obesity are more likely to have risk factors for heart disease, asthma, sleep apnea and type 2 diabetes. Obese children are also more likely to struggle with weight into their adult lives. Gymnastics gets kids off the couch and gets them moving. When performing handstands, cartwheels, rolls, back handsprings, etc., students use their own body weight and gravity as resistance, developing their strength and body awareness. Gymnastics also enhances a child’s coordination, agility, flexibility and balance. Mental development is another benefit. Gymnastics and early childhood movement education is directly attributed to developing neurological pathways in the brain (Barrett, 1998)…therefore, gymnasts are not just exercising their bodies – they are exercising their minds! The gymnastics experience involves focus, discipline, determination, and problem-solving. This development prepares children for a positive school experience. Gymnastics also promotes emotional development. The self-esteem that a child develops after mastering a cartwheel for the first time is priceless. In fact, researchers have found a link between physical activity and self-esteem. Studies have shown that the more time children ages 10 to 16 spent being active, the higher their self-efficacy and self-esteem were reported to be (Strauss RS, Rodzilsky D, Burack G, Colin M., 2001). Each time that a student faces a challenge and overcomes it, his/her confidence grows. This confidence produces an “I can” attitude that is not only used in gymnastics class, but in everyday life. The social benefits are numerous as well. In gymnastics class, students learn to receive and follow instructions, wait their turn, practice alongside their classmates and encourage one another. Students get to interact with other kids their own age and oftentimes make lasting friendships. They also learn to respect authority (their coaches). 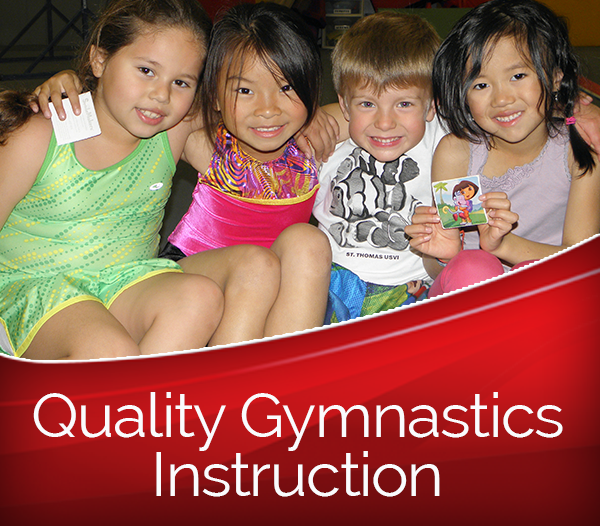 Gymnastics allows children to understand and practice sportsmanship, a valuable concept in all areas of life. More important than building talented athletes, gymnastics builds confident, healthy, strong people who are better equipped to take on life’s challenges.